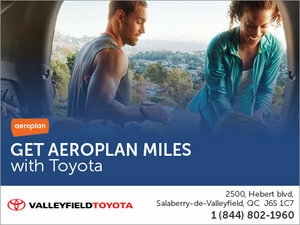 At Valleyfield Toyota, financing is easier than ever. Meet our financial experts and let them find a financing solution that suits your lifestyle while staying within your budget. Our financing specialists are here to help you find the best financing plan for your needs. We know that getting approved for auto credit can be difficult, but you can count on our specialists to offer you impeccable customer service and to help you find the best and most affordable solution. When you apply for credit online using our convenient and fully secure form, our experts will analyze your request and get back to you quickly. 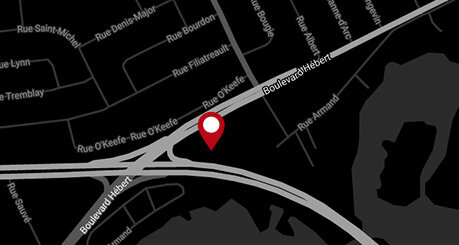 Our network of financial partners ensures we can obtain the best terms for car credit in Salaberry-de-Valleyfield and the greater Montreal region, whether you are looking to purchase or lease a new Toyota vehicle or a used car or SUV. Take note that we also offer 2nd chance credit services so that you're covered no matter your current situation. Call us today or contact us online for more information about our financing services. Ready to Get Your Next Toyota Vehicle? Fill out an Application Form Today!